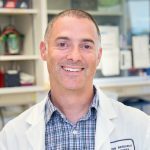 A local of Vancouver, Dr. Michael Anglesio studied Microbiology and Immunology McGill University and before joining Dr. Poul Sorensen at UBC to complete a PhD with the pediatric cancer research program. From 2007-2010 he completed a post-doctoral fellowship at the Peter MacCallum Cancer Center in Melbourne, Australia with Dr. David Bowtell, the laboratory that defined “molecular subtypes” of high-grade serous ovarian cancer. In 2010 Dr. Anglesio joined the OVCARE team has recently been promoted to an Assistant Professor position at UBC. His work has centered on further defining subtypes of ovarian cancer. Dr. Anglesio has led several studies that provide evidence of different origins for each different ovarian carcinoma type. Most recently he has been focused on uncovering the mechanism through which endometriosis may become malignant and progress into either clear cell or endometrioid ovarian cancer. 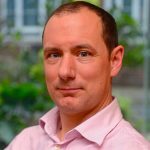 James D. Brenton is a medical oncologist and senior group leader at the Cancer Research UK (CR-UK) Cambridge Institute, University of Cambridge. 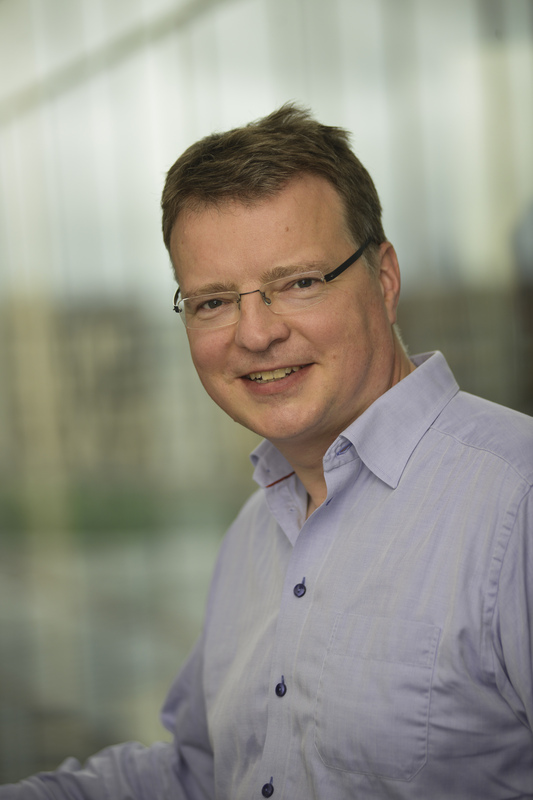 He leads the Functional Genomics of Ovarian Cancer Laboratory and is joint lead for the CR-UK Cambridge Cancer Ovarian Cancer programme. He trained in medical oncology at the Royal Marsden Hospital, Princess Margaret Hospital, Toronto and the Department of Oncology, University of Cambridge. 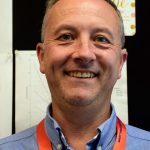 His PhD work was carried out at the Wellcome Trust/Cancer Research UK Gurdon Institute of Cancer and Developmental Biology and he was a Cancer Research UK Senior Clinical Research Fellow from 2001–2006 at the Hutchison/MRC Research Centre. 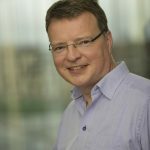 He was elected as a Fellow of the European Academy of Cancer Sciences in 2015. His research focuses on the identification of predictive genomic biomarkers for therapy in ovarian cancer and identifying mechanisms of drug resistance. His group was the first to show that mutations in the TP53 gene are ubiquitous in the commonest form of ovarian cancer and he has used this discovery to develop personalized circulating tumour DNA assays to measure treatment response in ovarian cancer and to understand intratumoural heterogeneity in ovarian cancer. 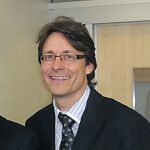 Dr. Carey is a clinical professor in Obstetrics and Gynecology at the University of British Columbia and interim head of surgical oncology at the BC Cancer Agency. He completed medical school and specialty training in Obstetrics and Gynecology at Western University. Following his residency he spent two years at the University of Toronto in the Gynecological Oncology fellowship program. In 2006, he joined the Department of Systems Biology under the direction of Dr. Gordon Mills for 2 years. 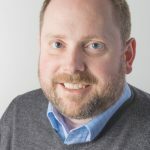 He has an interest in translational cancer research and continues to develop his laboratory program with the support of gynecological cancer patients and their families, the OvCaRe program at UBC, dedicated staff and colleagues, and his family. 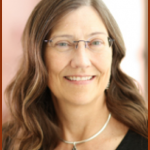 Dr. Cook received her MS and PhD in Epidemiology from the University of Washington, Seattle. She completed post-doctoral training at the Fred Hutchinson Cancer Research Center, focusing on cancer epidemiology. 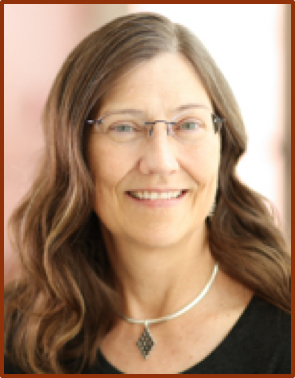 She is currently a Professor in the Division of Epidemiology, Biostatistics, and Preventive Medicine, Department of Internal Medicine at the University of New Mexico and the Co-Leader, Cancer Control Research Program at the UNM Comprehensive Cancer Center. Over the last 25 years, Dr. Cook has focused her cancer research program on ovarian, endometrial and breast cancer. 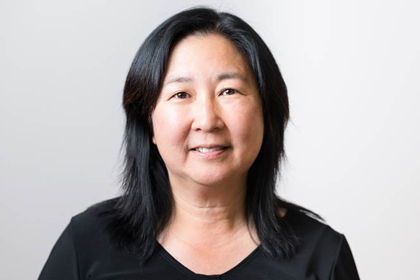 She co-founded the large, population-based Ovarian Cancer in Alberta and British Columbia (OVAL-BC) Study with Dr. Nhu Le, which has been funded continuously since 2002 by WorkSafeBC, CIHR, and the US National Cancer Institute. She is particularly interested ovarian cancer prevention across the cancer continuum (primary prevention, screening, and survivorship/survival) to reduce mortality and improve patient outcomes. 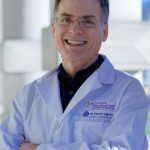 Dr. David Huntsman is a Professor of the Departments of Pathology and Laboratory Medicine and Obstetrics and Gynaecology at UBC, the Dr. Chew Wei Memorial Professor of Gynaecologic Oncology and is the Canada Research Chair in Molecular and Genomic Pathology. 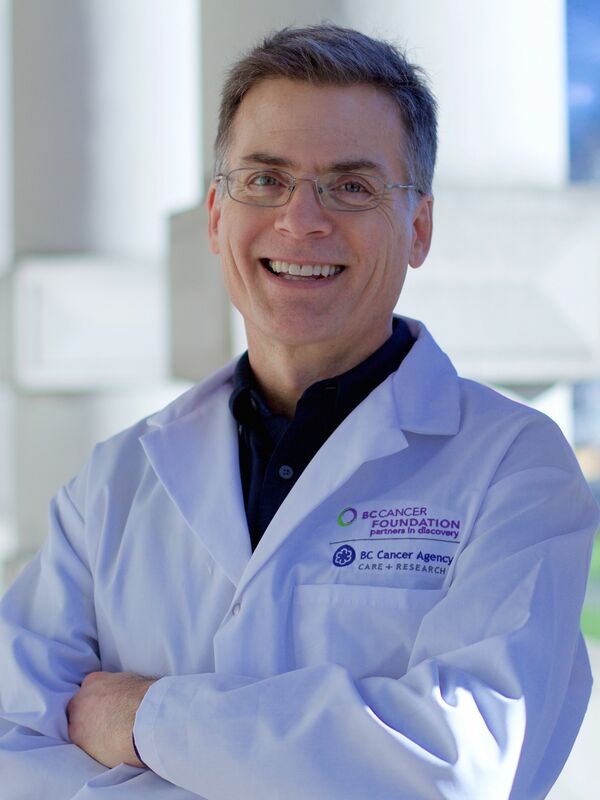 Dr. Huntsman directs OVCARE, BC’s multidisciplinary ovarian cancer research team and conducts his research at the BC Cancer Agency and the Vancouver General Hospital. Dr. Huntsman’s research has led to development of predictive and prognostic tissue based cancer biomarkers for ovarian cancer and a wide variety of other tumour types. His team created a blueprint for subtype specific ovarian cancer control and have been leaders in the application of novel genomic technologies to better prevent, diagnose and treat ovarian cancer. Collaboration and entrepreneurship are both critical ingredients of clinically relevant research. To that end Dr. Huntsman leads several Canadian and international collaborative networks and recently founded a company, Contextual Genomics, to increase the clinical and economic impact of his work. 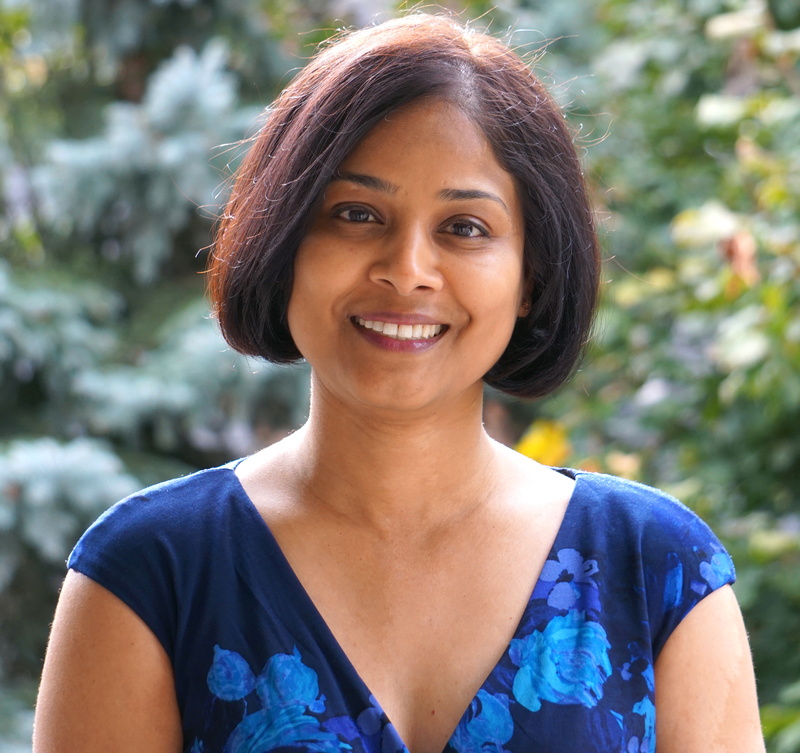 Dr. Madhuri Koti is an Assistant Professor at the Department of Biomedical and Molecular Sciences and Obstetrics and Gynecology at Queen’s University, Canada. Basically trained as a veterinarian she obtained her PhD in Molecular Immunology from the University of Guelph, Canada. The overarching goal of research program in the Koti laboratory located at Queens’ Cancer Research Institute is to establish the role of tumour immune microenvironment, specifically Type I interferon responses, in driving variable treatment outcomes in cancer. To leverage this knowledge towards precision immunotherapy, ongoing projects in her laboratory aim at elucidating the genetic determinants of pre-existing tumour immune contexture via application of immuno-genomics approaches in patient derived specimens and immunocompetent mouse models. Anita Koushik completed a BSc in Pharmacology at the University of Alberta before pursuing training in Epidemiology. 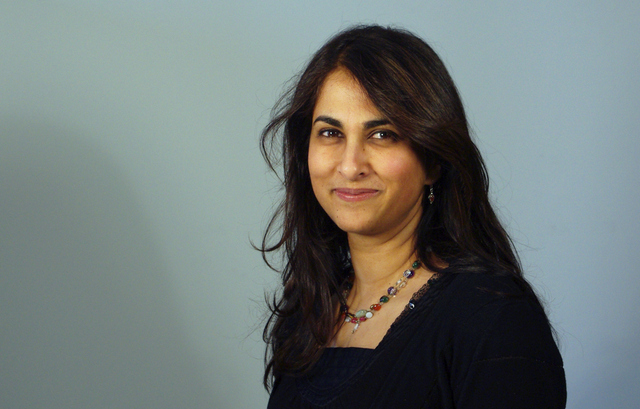 She conducted her MSc at Queen’s University, her PhD at McGill University and then a postdoctoral fellowship at the Harvard School of Public Health. 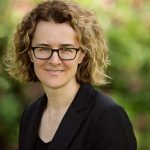 She is currently an Associate Professor of Epidemiology at the École de santé publique de l’Université de Montréal (ESPUM) and a Research Scientist in Population Health at the Université de Montréal Hospital Research Centre (CRCHUM). Dr. Kirk McManus is an Associate Professor in the Department of Biochemistry and Medical Genetics at the University of Manitoba. He is also a Senior Scientist within the Research Institute of Oncology and Hematology (formerly the Manitoba Institute of Cell Biology) housed within CancerCare Manitoba. 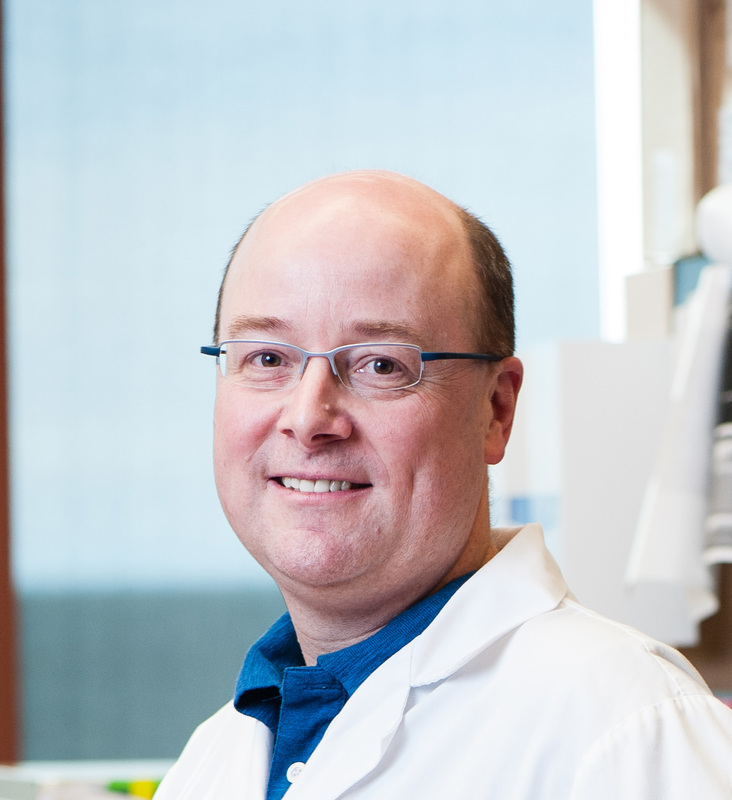 He received a BSc (1995) and an MSc (1999) from the University of Manitoba and moved to Edmonton, Alberta to conduct his PhD studies (1999) in Oncology under the supervision of Dr. Michael Hendzel. There he studied the regulation and dynamics of post-translational histone modifications and their influence on chromosome segregation. His post-doctoral studies were performed with Dr. Phil Hieter at the Michael Smith Laboratories in Vancouver, BC, where he utilized cross-species approaches to identify genes that regulate chromosome stability and characterize their impact on cancer development. 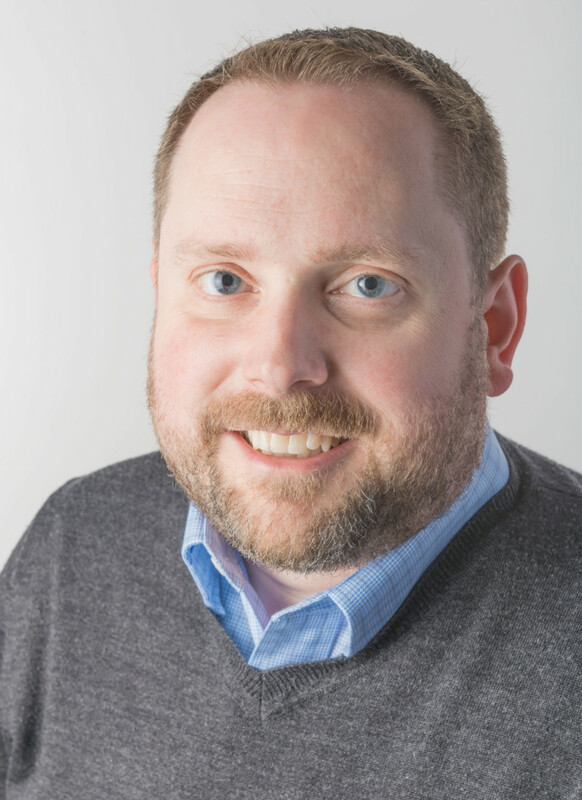 Dr. McManus joined the University of Manitoba in June, 2009, and his research interests focus on identifying and characterizing genes that regulate chromosome stability in a cancer context and exploiting these characteristics to identify novel therapeutic targets. He currently couples genetics, biochemistry and cellular biology along with innovative digital imaging microscopy to identify both genes and targets of interest. Dr. Mes-Masson trained as a molecular oncologist, and obtained her Ph.D. from the Department of Microbiology and Immunology at McGill University and completed post-doctoral studies at the Molecular Biology Institute, University of California Los Angeles, where she was the first to clone the full length BCR-ABL transcript implicated in Chronic Myelogenous Leukemia. Dr Mes-Masson joined the Institut du cancer de Montréal and the Department of Medicine at the Université de Montréal in 1989. A full professor since 2001, Dr. Mes-Masson is presently the Scientific Director of the Institut du cancer de Montréal and Director of cancer research at the Centre de recherche du Centre hospitalier de l’université de Montréal (CRCHUM). 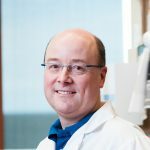 In 2003, Dr. Mes-Masson was named the Director of the Réseau de recherche sur le cancer du Fonds de recherche du Québec – Santé (FRQS), a provincial cancer network of over 100 scientists focused on translational and clinical cancer research (www.rrcancer.ca). Dr. Mes-Masson has pioneered model systems to study ovarian cancer based on human biological materials and she is a founding member of the Canadian Tissue Repository Network (2004) which is a consortium lead by provincial tumor biobanks in British Columbia, Alberta, Manitoba, Ontario and Quebec (www.ctrnet.ca). 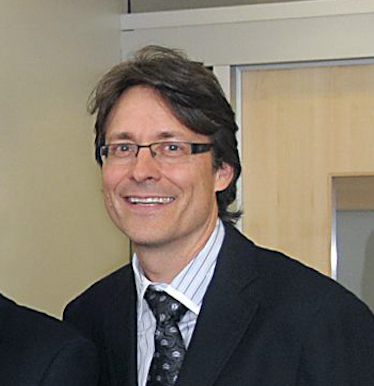 In 2008 Dr. Mes-Masson was named the Quebec node coordinator for the Terry Fox Research Institute (TFRI). Dr. Mes-Masson’s research has focused on understanding the biology of cancer and how this knowledge can be translated to into new clinical tools to diagnose, manage and treat ovarian cancer. Dr. Nelson is a native of Vancouver BC. He received his B.Sc. from the University of British Columbia in 1987 and Ph.D. from the University of California at Berkeley in 1991. He completed postdoctoral training with Dr. Phil Greenberg and held faculty positions at the Fred Hutchinson Cancer Research Center and University of Washington in Seattle. In 2003, he became the founding Director of the BC Cancer Agency’s Deeley Research Centre in Victoria BC. He is a Professor of Medical Genetics at the University of British Columbia and a Professor of Biochemistry/Microbiology at the University of Victoria. Dr. Nelson’s lab uses genomic and molecular approaches to study the immune response to cancer, with an emphasis on ovarian cancer. As Co-Director of the BCCA’s Immunotherapy Program, he is leading a phase I clinical trials program focused on adoptive T cell therapy for gynecological cancers, leukemia, lymphoma, and other malignancies. Dr. Ohashi received her Ph.D from the University of Toronto with Dr. Tak Mak, and did her post-doctoral training at the University of Zurich with the Nobel Laureate Dr. Zinkernagel, and Dr. Hans Hengartner. 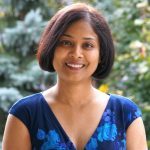 She is the co-Director of the Campbell Family Institute for Breast Cancer Research, Senior Scientist at the Princess Margaret Cancer Centre, and Professor in the Departments of Medical Biophysics and Immunology at the University of Toronto. She is also the Director of the Tumor Immunotherapy Program at the Princess Margaret Cancer Centre. 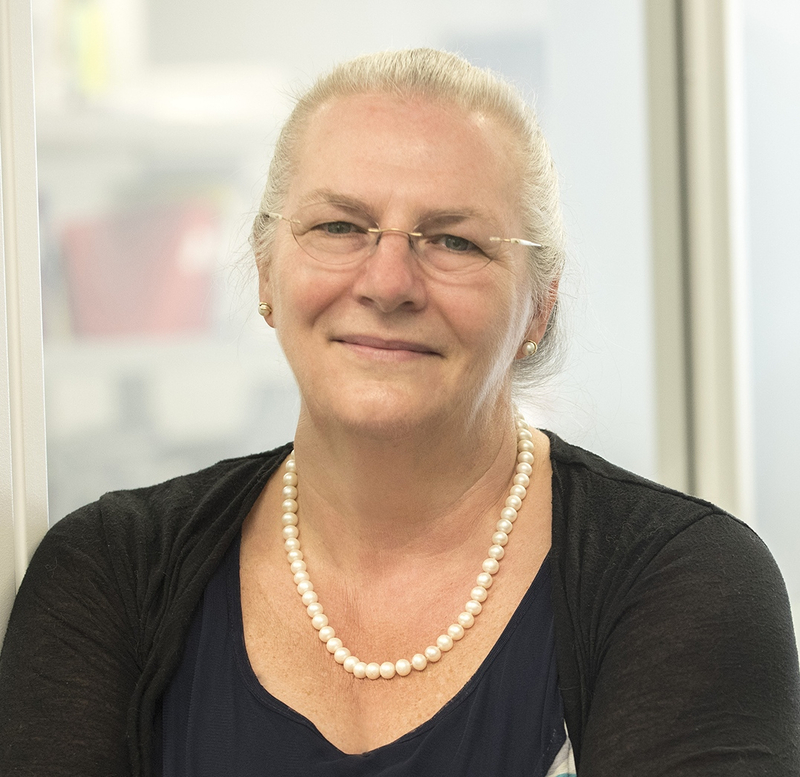 Her interests include understanding CD8+ T cell biology and mechanisms that regulate anti-tumor immunity. Dr. Pharoah was qualified in medicine from the University of Oxford in 1986. After a series of posts in internal medicine he worked for a year in Malawi on a leprosy vaccine trial. Dr. Pharoah then completed his training in public health medicine before taking up a post as research fellow in the CRC Human Cancer Genetics group at the University of Cambridge in 1996. Having completed his doctoral studies in 1999, he won a Cancer Research UK Senior Clinical Research Fellowship in 2004 his fellowship was renewed. On completion of Dr. Pharoah fellowship in 2009, he was appointed Reader in Cancer Epidemiology and promoted to a personal Chair in 2012, Department of Public Health and Primary Care, University of Cambridge. 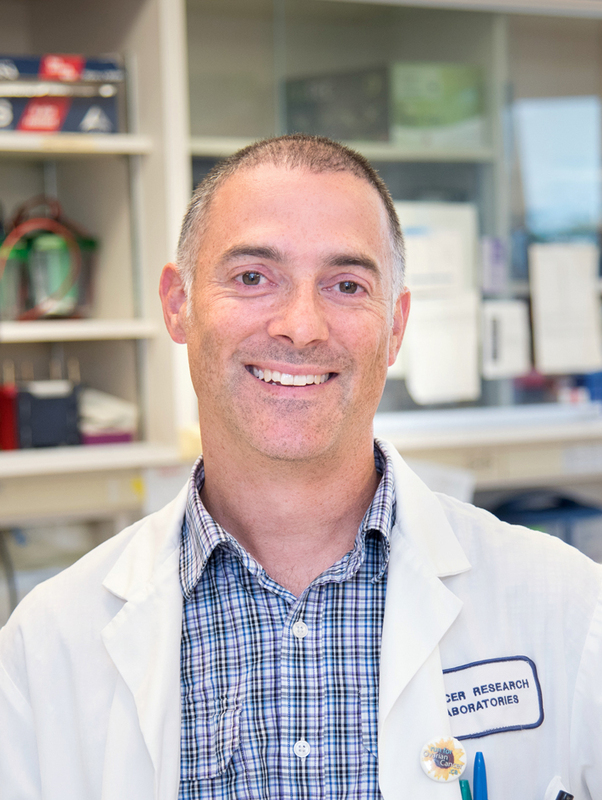 Dr. Pharoah’s major research interests are i) common genetic variation and breast and ovarian cancer susceptibility and ii) the role of germline genotype in determining the clinical and molecular pathological characteristics of breast and ovarian cancer. Dr. Pharoah has published over 500 papers reporting original research as well as numerous book chapters and review articles. Trevor Shepherd obtained his undergraduate degree from The University of Western Ontario in the field of genetics in 1995 before going on to graduate studies at McMaster University. After completing his PhD degree focussing on breast cancer in 2002, he extended his cancer research and switched into studying ovarian cancer at Dalhousie University, which was where he started his molecular studies of ovarian cancer patient-derived samples. He was recruited back to London in 2007 as faculty at Western, and into a new position as Translational Oncology Scientist at the LRCP. As one of the lead basic scientists of the Translational Ovarian Cancer Research Program (TOCRP), the Shepherd laboratory seeks to understand the mechanisms controlling ovarian cancer metastasis using patient-derived samples in in vitro and in vivo models of late-stage disease. Much of his translational research involves direct molecular and cellular analysis of ovarian cancer cells cultured in suspension as three-dimensional spheroids as a model of metastasis. Exploiting this disease-relevant system, his laboratory has identified many altered signalling pathways and pathobiological features of ovarian cancer spheroids, findings which are now being pursued with novel therapeutic strategies both in vitro and in vivo. 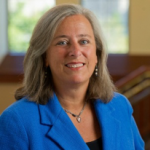 Dr. Mary Sharon Stack received her PhD degree in Biochemistry from the University of Louisville, completed post-doctoral training in biochemical pathology at Duke University Medical Center, and served for several years as a Research Assistant Professor in Pathology at Duke. In 1994, she joined the faculty in the Department of Cell & Molecular Biology at Northwestern University where she rose through the ranks to tenured Professor. 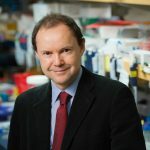 While at Northwestern, Dr. Stack was also Program Leader of the Tumor Invasion, Metastasis and Angiogenesis Program of the NCI-designated RH Lurie Comprehensive Cancer Center (RHLCCC) and a member of the RHLCCC Executive Committee. She joined the University of Missouri in 2007 as Professor and Vice Chair for Research in the Department of Pathology and Anatomical Sciences. 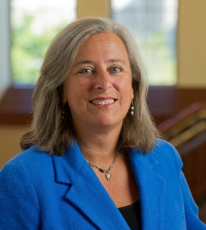 She is currently the Kleiderer-Pezold Professor of Chemistry and Biochemistry and the Ann F. Dunne and Elizabeth Riley Director of the Harper Cancer Research Institute, University of Notre Dame. Dr. Stack is on the Editorial Board of Cancer Research and is a retired member of the Journal of Biological Chemistry and Biochemical Journal Editorial Boards. She has performed extensive peer review service for the National Institutes of Health, National Cancer Institute and the Department of Defense Congressionally Directed Medical Research Program. She has published over 150 peer-reviewed research articles and reviews. Her laboratory has been continuously funded by the National Institutes of Health since 1990. Her overall research focus is in the area of molecular mechanisms of metastasis. Understanding the molecular mechanisms by which tumor cells orchestrate multiple microenvironmental cues to regulate the metastatic dissemination is the major focus of the laboratory. Euan Stronach gained a first class honours in Molecular Biology followed by a PhD in Medical Genetics from the University of Aberdeen, Scotland. He then joined the Edinburgh Cancer Research UK Medical Oncology Unit as a postdoctoral fellow working on tumour suppressor gene identification in ovarian cancer. 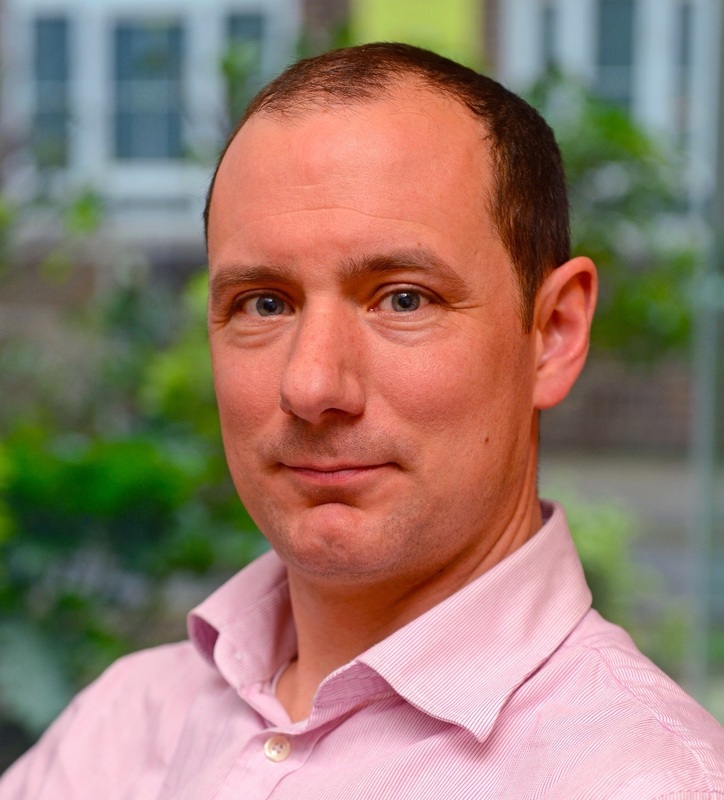 This led to further postdoctoral work looking at mechanisms of resistance to DNA damaging chemotherapy at Imperial College London where he won a fellowship to set up and run the Molecular Therapy Lab within the Ovarian Cancer Action Research Centre. His work there on the link between DNA-PK and platinum resistance led to early phase proof of concept clinical trials. 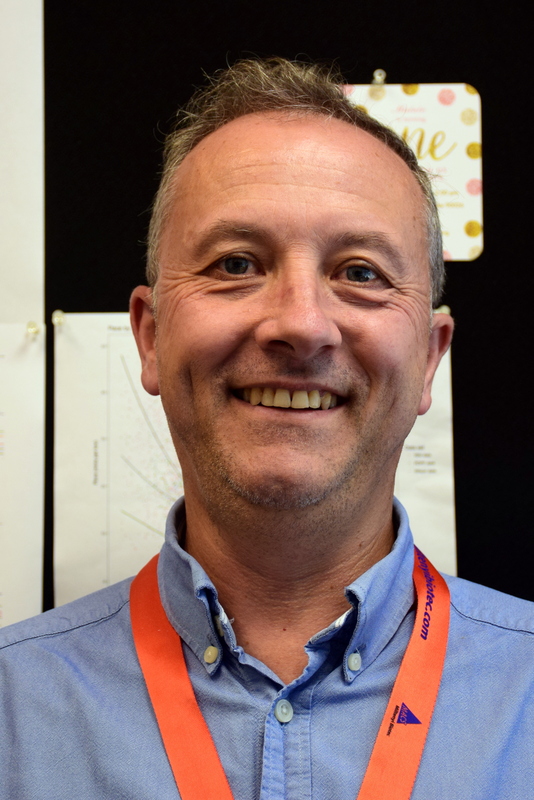 In 2015 he moved to the Target Sciences department at GSK where he leads early target ID and validation efforts in oncology, retaining an honorary senior lectureship at Imperial College, London. 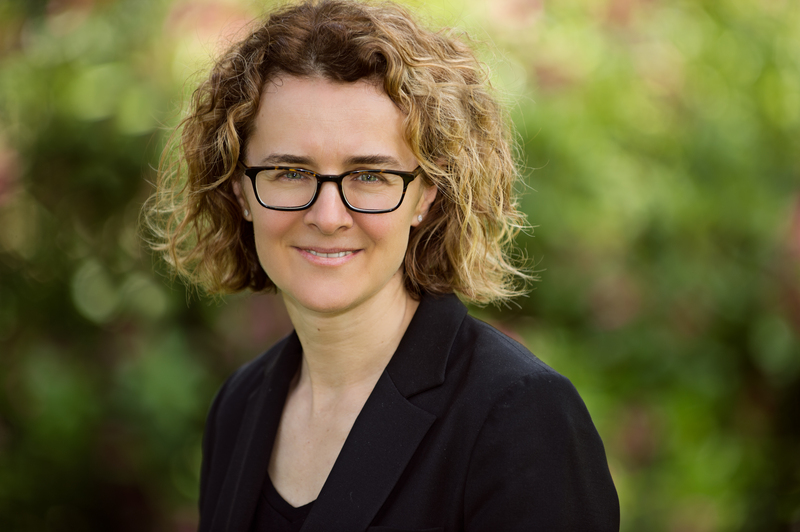 Dr. Anna Tinker is a Medical Oncologist at the British Columbia Cancer Agency, Vancouver Centre and a Clinical Associate Professor in the Department of Medicine at the University of British Columbia. Her clinical expertise is in the treatment of women with gynecologic cancers. Her research interests are in the area of clinical trial development, immunotherapy, and translational research. She is presently the Director of OvCaRe’s Ovarian Cancer Outcomes Unit. 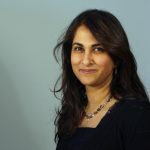 She is an active member of the Canadian Cancer Trials Group, participating as study chair, a member of the Ovarian Cancer Working Group Committee and on the Investigational New Drug Committee and she serves on the Gynecologic Cancers Steering Committee – Ovarian Task Force for the National Cancer Institute (US). 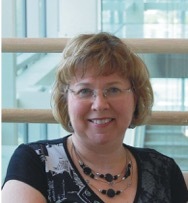 Barbara Vanderhyden completed her Ph.D. in Reproductive Physiology at the University of Western Ontario in 1988. She then did postdoctoral studies at The Jackson Laboratory in Maine, where she learned to climb mountains, both literally and scientifically. 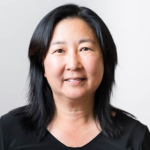 In 1991, she joined the Cancer Research Group at the University of Ottawa, which has evolved into the Cancer Therapeutics Program at the Ottawa Hospital Research Institute, where she is a Senior Scientist. Dr. Vanderhyden is also a Professor at the University of Ottawa and has held the inaugural Corinne Boyer Chair in Ovarian Cancer Research since 2000. She established and ran the university’s transgenic mouse facility for 14 years. In her spare time, she established and oversees two science outreach programs, Let’s Talk Science / Parlons sciences, which makes science fun for students in local schools, and Science Travels / La science voyage, which sends teams of grad students to deliver science workshops in remote First Nations and Inuit communities in the far north.